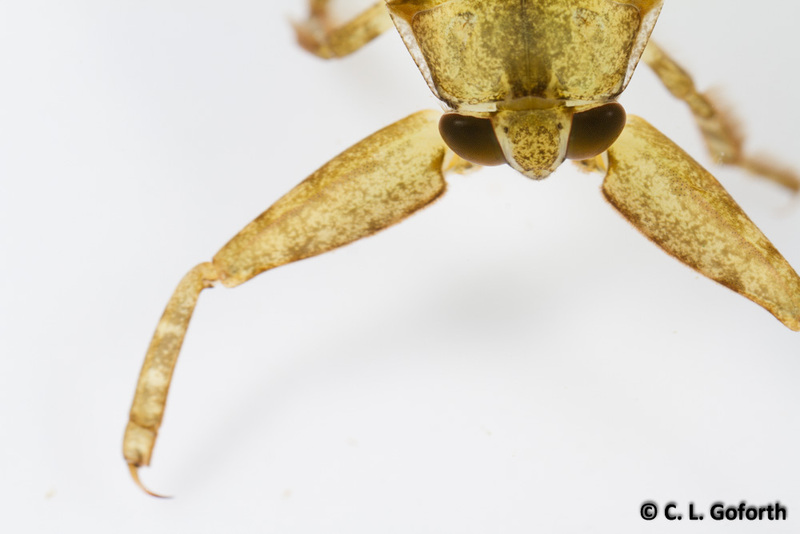 I have a giant water bug for you all this week! It’s been cold in Raleigh recently (it’s supposed to dip below zero tomorrow! ), so I’m missing my aquatics. Stay warm, everyone!